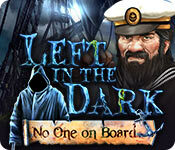 Left in the Dark: No One on Board is a hidden-object puzzle-adventure game with a moody ambience and creepy setting. Private Detective Charlotte Austin knew this case was going to be an odd one after reading the letter from the Mayor of Portsmouth. In it, he asks her to solve the mystery of a ship that disappeared at sea and then reappeared a few weeks later with neither crew nor cargo. Her initial attempts to draw logical conclusions based on the evidence fail utterly. Charlotte realizes there may be something to the curse the local press is writing about. 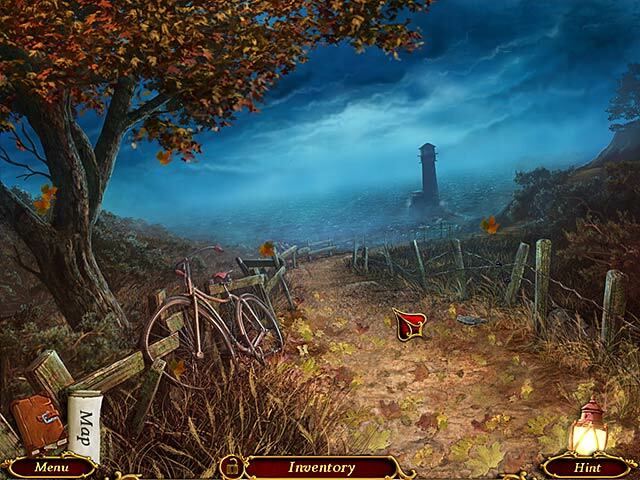 After encountering a hooded figure with a hook on a supposedly abandoned ship in a series of eerie events, she fears the mystery is much darker and deeper than she originally thought. 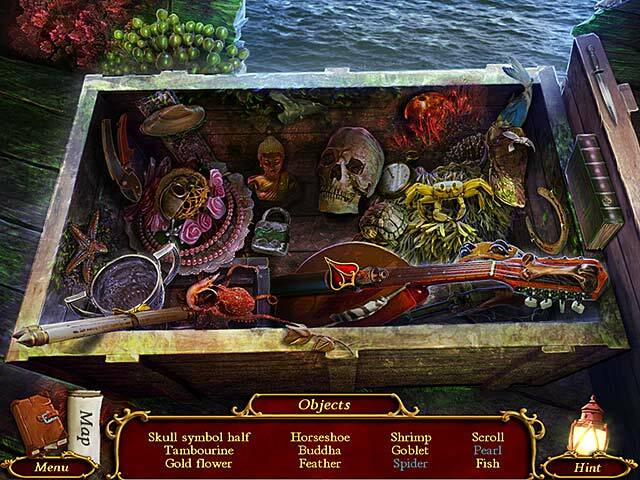 Charlotte has to discover what connects the ship’s disappearance with Devil’s Island and a family’s unsolved murder. But will she find the allies she needs to break the Curse of the Traveler?